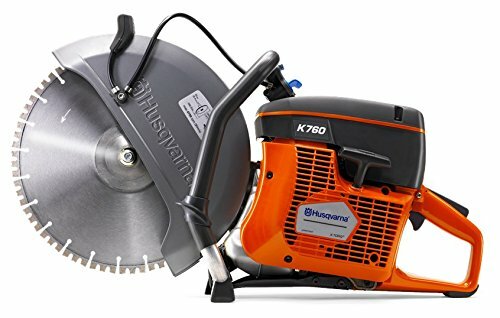 Husqvarna K760 Petrol Saw. 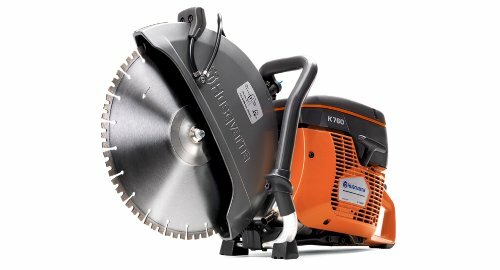 12" (300mm) saw for a maximum cutting depth of 100mm. Light weight and every detail developed with ergonomics in mind. The outstanding power-to-weight ratio and exceptionally low vibrations (below 2.5 m /s2) mean you can work for longer without having to worry about vibration monitoring.